And by bra, I mean support. I've been thinking about support lately, and it seems to be in the air. 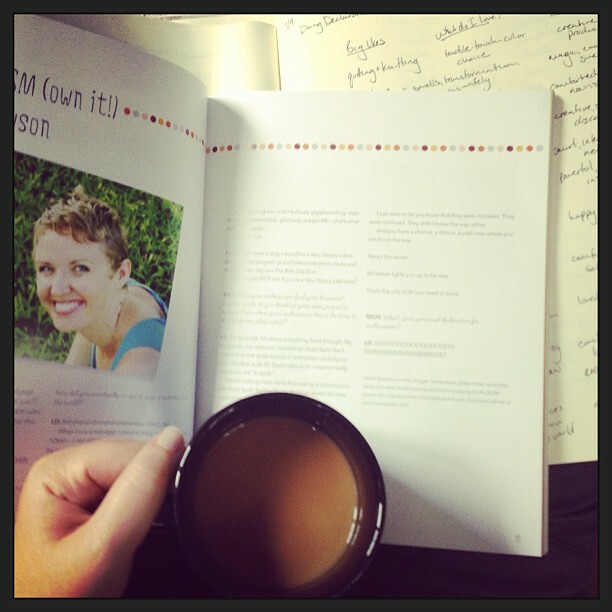 Last week I put aside a whole workday morning to read and take notes on Leonie's handbook for hiring a team to support you. I'm in the process of bringing in some extra help (more on that later) and I wanted Leonie's take on it. Does my business needs more support? The answer is, every time, yes. But not every business needs the same kind of support. There are so many ways to get support in your business – free or paid, temporary or permanent, deep or surface. So, yes, your business (and you!) probably need more support than you have right now. Here's a (partial) list of where you might gather support. Where could your adventure use more support? Where could you find it? PS. If you're thinking about hiring support for your business, Leonie is doing a live Q+A for members of her Academy. I'm a member (& affiliate) and I love the resources inside (I never use the forum and still get tons out of it), so I heartily recommend joining and asking her questions!